I'm always impressed with the ingenuity of photographers and videographers regarding how they manipulate their gear to be more functional. 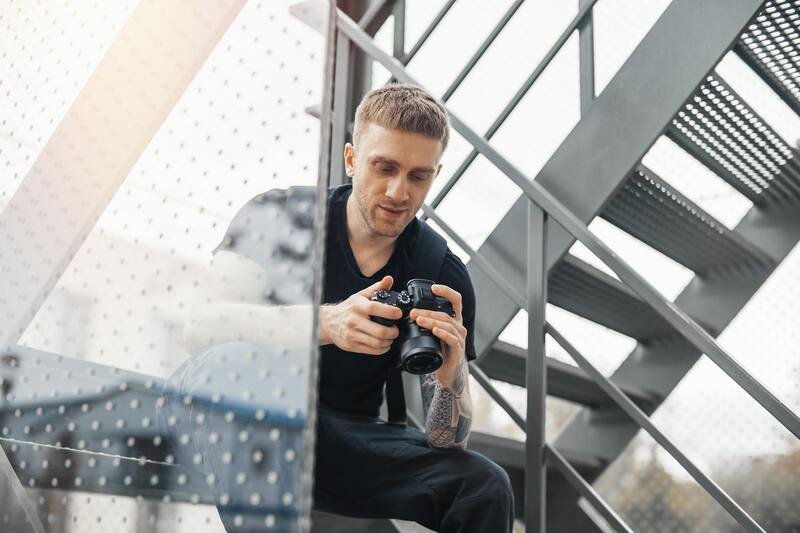 The creativity that some folks in this community have shown in this regard is just about as impressive as the photos and videos they create using these hacks! One of the most interesting photography hack videos I've seen in a while comes from Cinecom, and is presented below. While these hacks are intended for videography, I can see them working well for still photography as well. 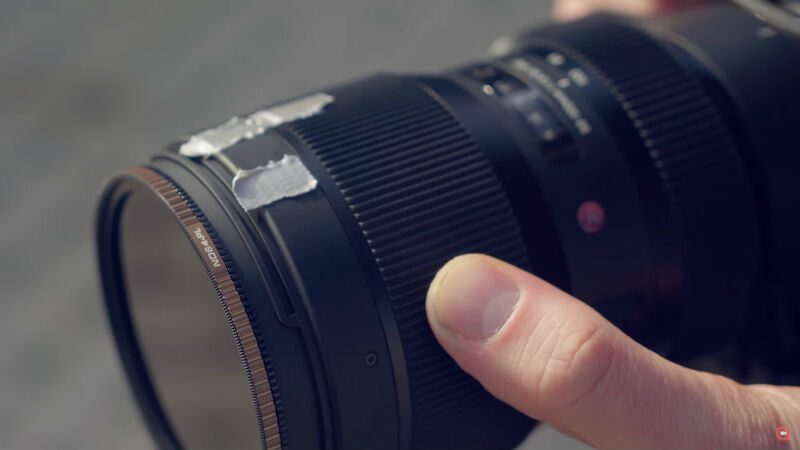 As explained in the video, one of the simplest camera lens hacks you can use is to mark focus points on your lens with tape. Editor's Tip: Not sure what lens to add to your camera bag? Learn why a 35mm lens is the ideal lens for most photographers. Just set your focus point and mark it on the focus ring of your lens, and then place a corresponding piece of tape on the lens body. Next, set another focus point and mark it with tape on the focus ring. Doing so allows you to seamlessly move from one focus point to the next without having to hunt for the precise focus each time. Other hacks that Cinecom presents in the video include a DIY lens hood, DIY lens flare, and a DIY rain cover for your camera and lens. 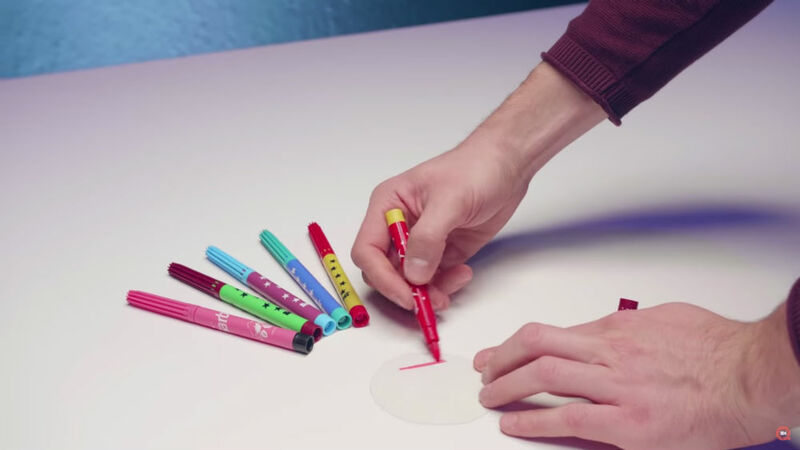 There's other interesting hacks in the video as well, so be sure to check out the full-length video for all the details you need to make your camera lens even more functional. Cinecom has tons of other interesting videos, too, so head over to their YouTube channel to see what other valuable tips and tricks you can learn!